National Defence Academy (NDA) enrolls candidates from all over the country who are willing to join defense services as an officer. The examination is held twice a year by Union Public Service Commission (UPSC). As per the guidelines, an individual should be aged between 17 and 19 and a half years of age as of the first day of the course beginning. 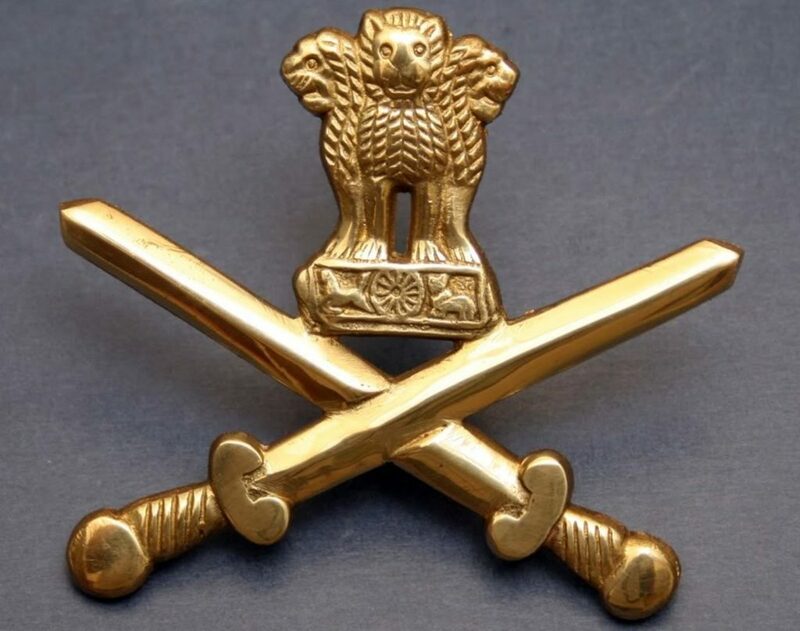 The eligibility for the army wing of the Academy is 12th class pass percentage from an institution with the 10+2 pattern. As for the Air Force and Naval Wings of the Academy, the candidate must have finished their 12th standard education with a pass percentage and they must have studied physics and mathematics subject. There two phases that validate the applicant’s candidature. First is the written exam and the second is Services Selection Board (SSB) interview. There are two papers for the written exam. One is mathematics and the other is General knowledge. Mathematics is inclusive of topics like Calculus, Trigonometry, Matrices, Determinants, Algebra and other subjects of intermediate mathematics. If you are willing to build your career in National Defence Academy then join the best NDA coaching classes who will help you prepare for the exams and guide you throughout! The JEE exam syllabus contains almost 70% of the NDA syllabus. So the study materials used for JEE can also be used for NDA. English ability is very important for clearing the NDA examination. Prepare well for this written exam and practice extensive writing. Keep reading different books to polish your vocabulary and improve your grammatical skills. For the mathematics part, if you are a 12th grader, then all you have to do is first complete with your 12th syllabus and then revise the 11th syllabus. The pattern of the examination hasn’t changed significantly over the past few years. So start solving as many sample question papers as possible and also previous years’ question papers. There are various guide books that are tailor made for the NDA aspirants. You can use these to understand the concepts that you aren’t too familiar with. Like all other multiple choice question examinations, NDA exam also have negative marking. For every wrong answer of yours 0.25 marks will be deducted from the total score. That means 4 wrong answers can lead the candidate lose one mark from his total score. So the best advice is to avoid the questions that you aren’t sure about. The space provided for rough work is very limited. So while preparing for the exam, work on the judicious use of the space provided. A lot of questions regarding India’s history is often asked year after year. So ensure that you are adequately prepared to tackle this session. Skipping this session will definitely turn out to be a costly mistake. Previous Previous post: Here’s Why the Best Time to Visit Kerala is Monsoon !